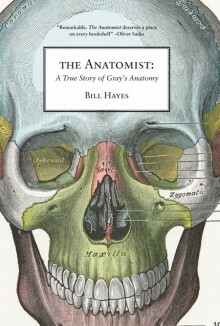 Congratulations to Bill Hayes, author of The Anatomist, on receiving a Guggenheim Fellowship in Nonfiction! In this blog post, he talks about where he was when he got the news and the artists who have provided inspiration. 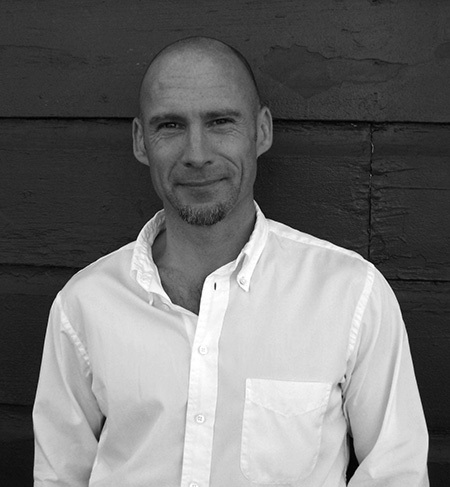 Bill Hayes is the author of The Anatomist: A True Story of Gray’s Anatomy, the national bestseller Sleep Demons: An Insomniac’s Memoir, and Five Quarts: A Personal and Natural History of Blood. He has contributed essays to the New York Times and New York Review of Books, among other publications, and is a regular contributor to the New York Times City Room blog. He lives in New York City.